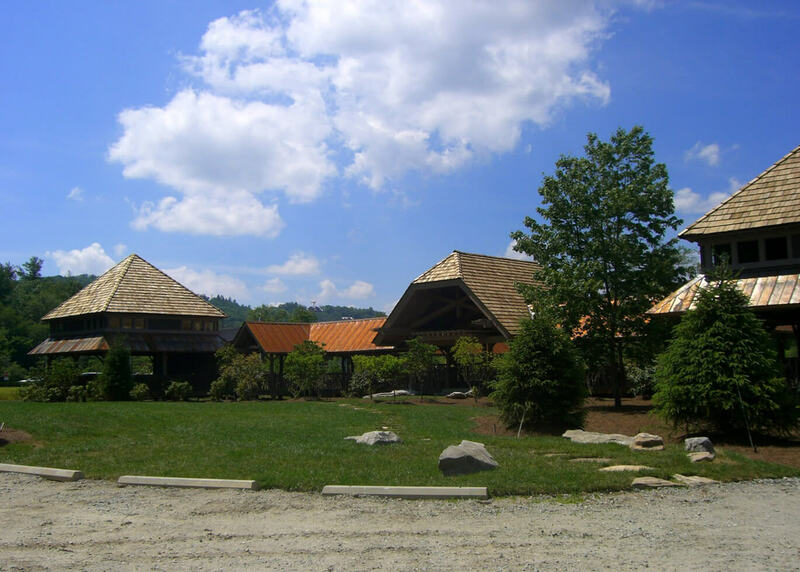 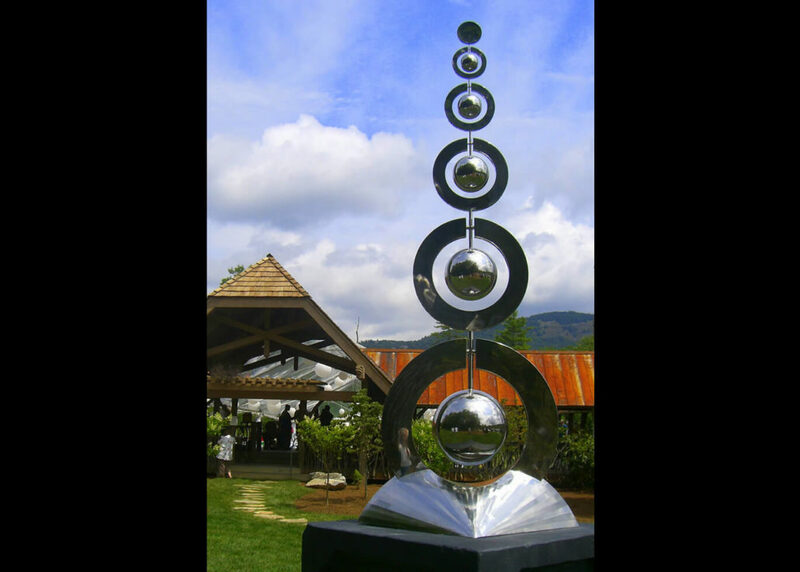 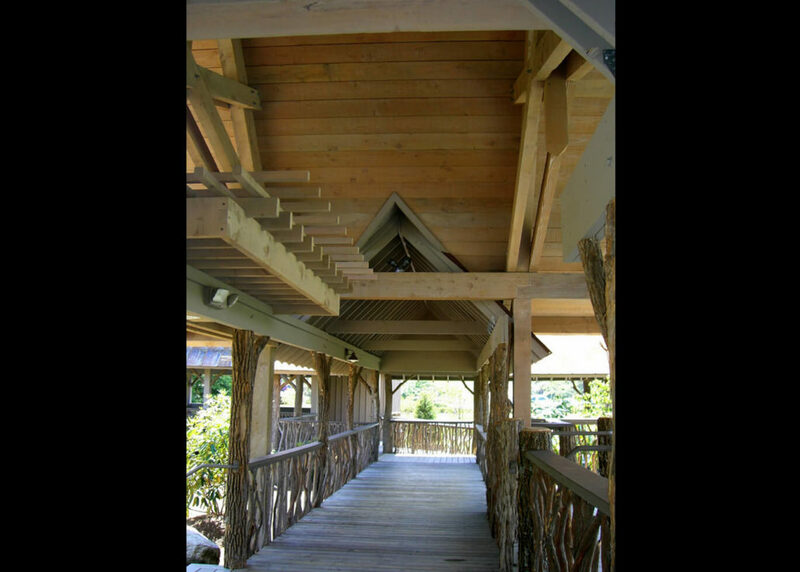 The Village Green is a 12 acre park in the center of the village of Cashiers, NC. 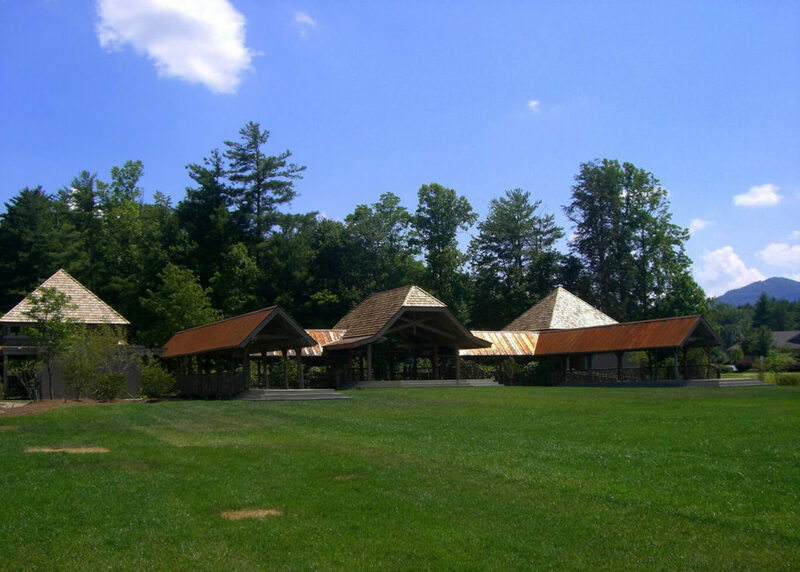 A portion of the land was leased years ago to be a temporary location for a new charter school. 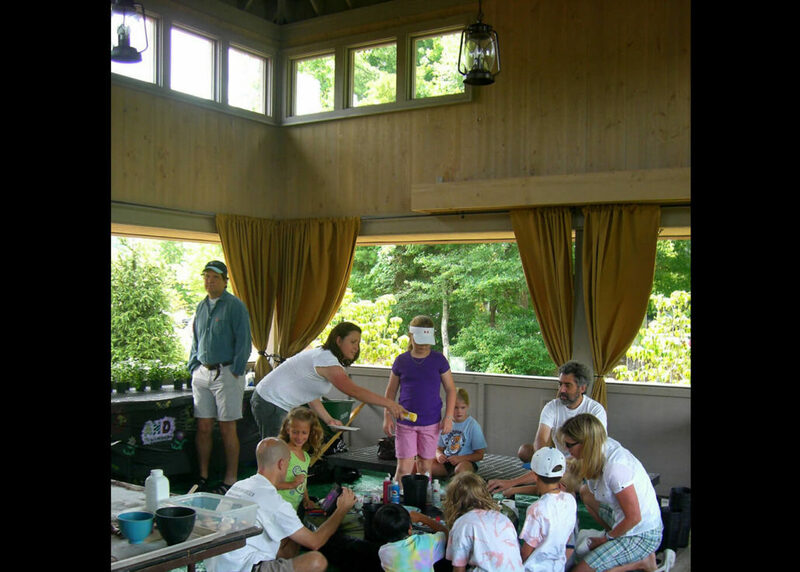 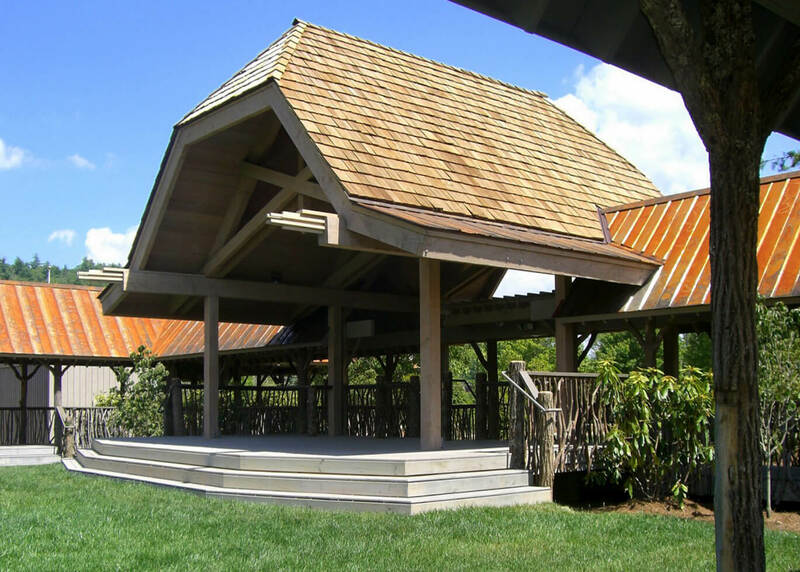 When Summit Charter School moved to their permanent new home in 2010, the Village Green board of trustees decided to retain portions of the structure, remodel and add to it and repurpose it as an outdoor community event facility. 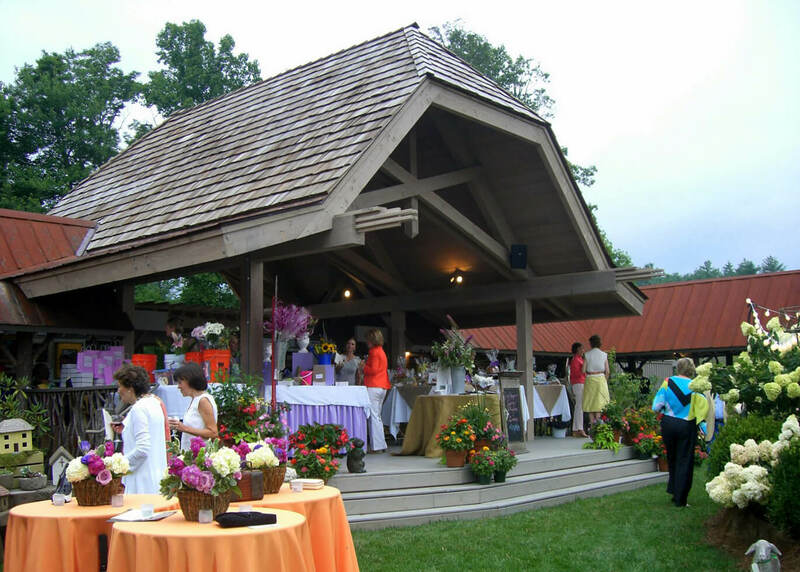 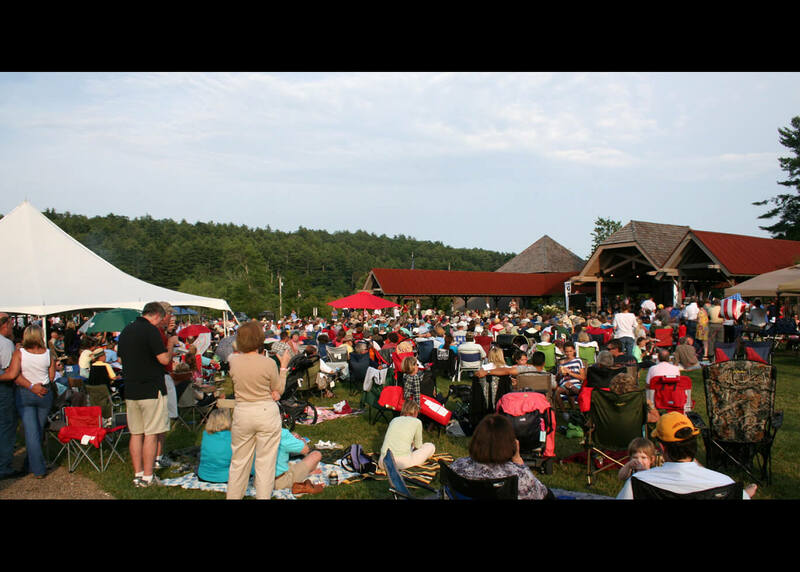 As an integral part of the park, the “Commons” is now a major venue for fund raisers, weddings and community events of all kinds, such as “Groov’in” on the Green”, featuring a different musical group each Friday evening during the summer months. 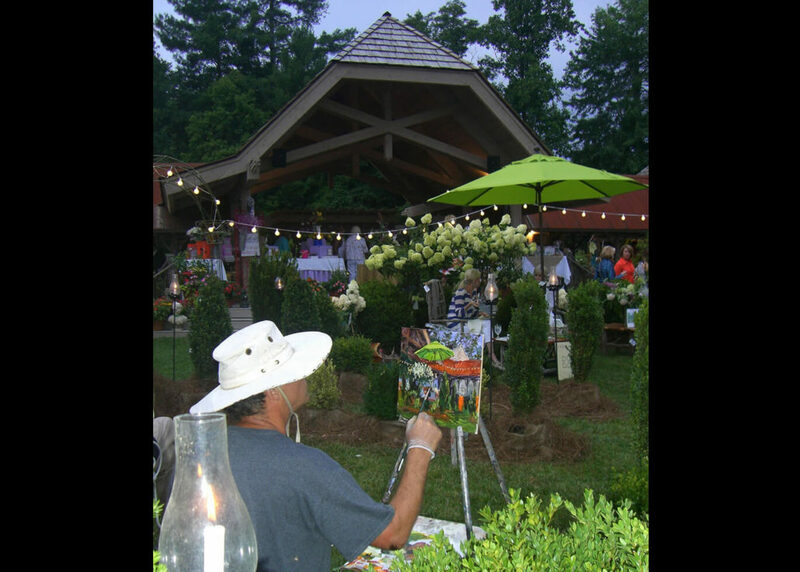 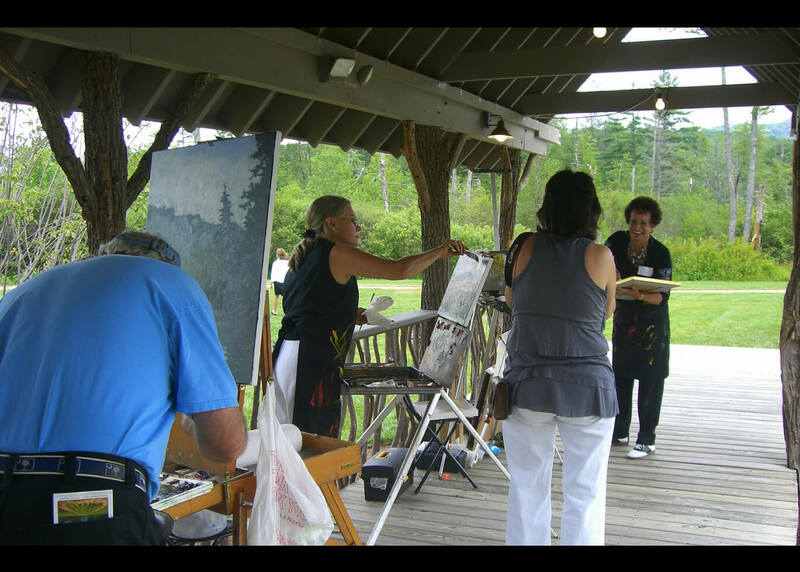 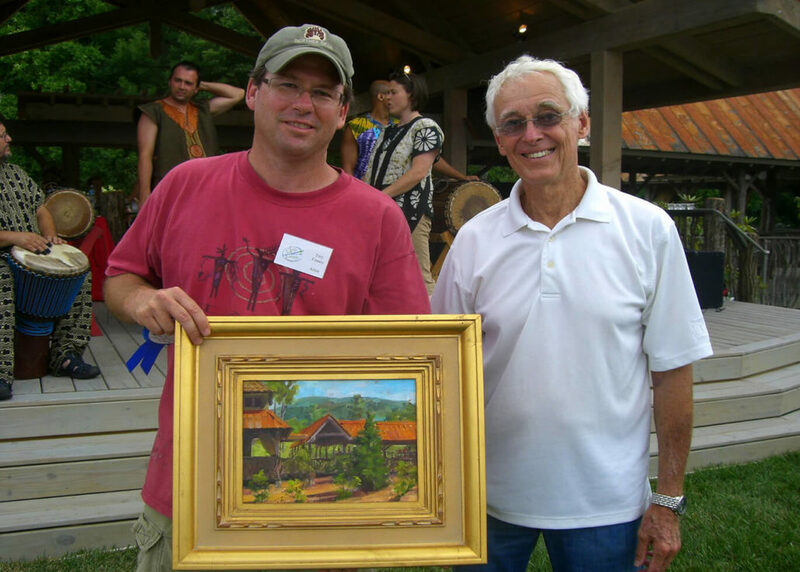 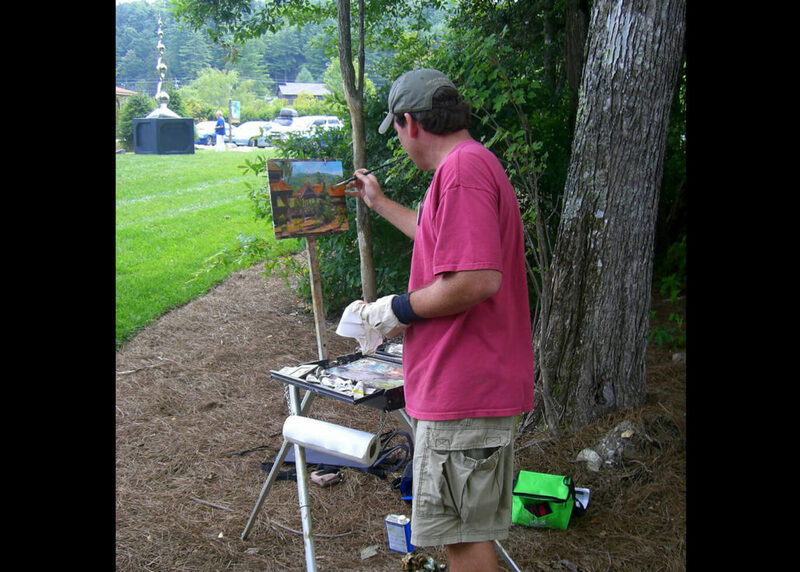 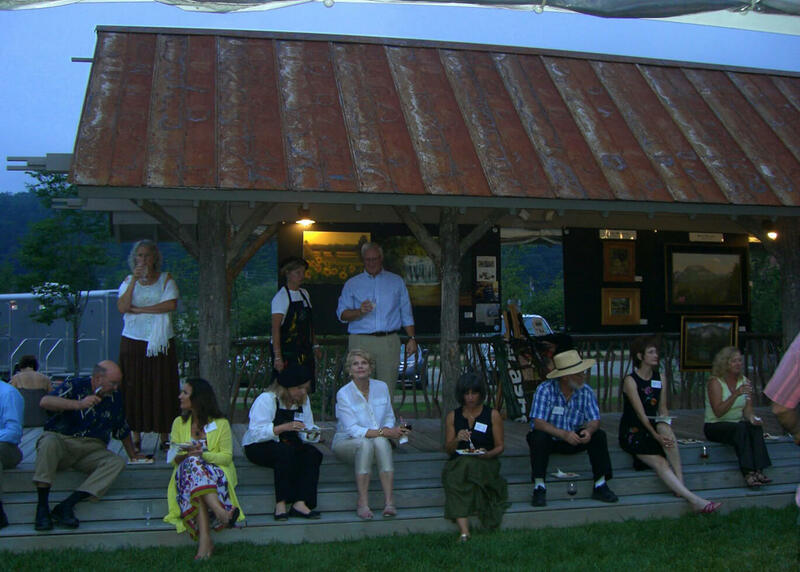 “Art on the Green” is a bi-annual, week long, Plein Air painting fund raiser benefiting The Village Green. 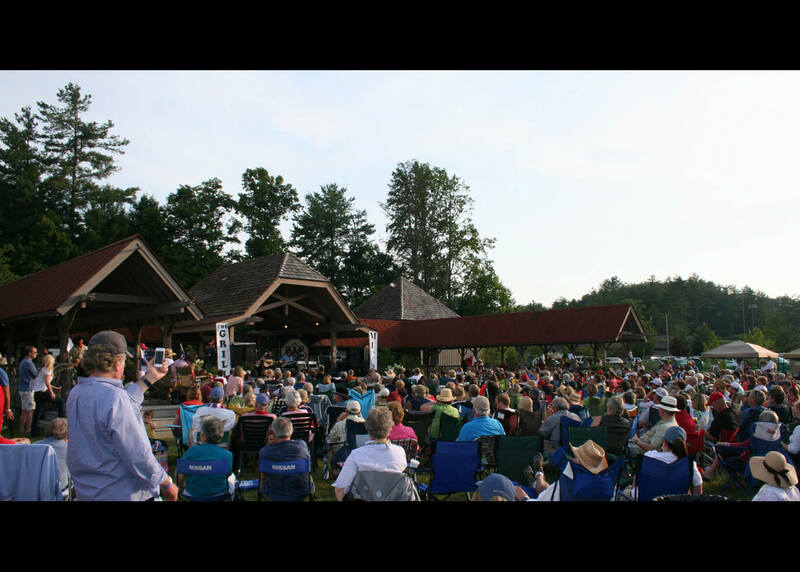 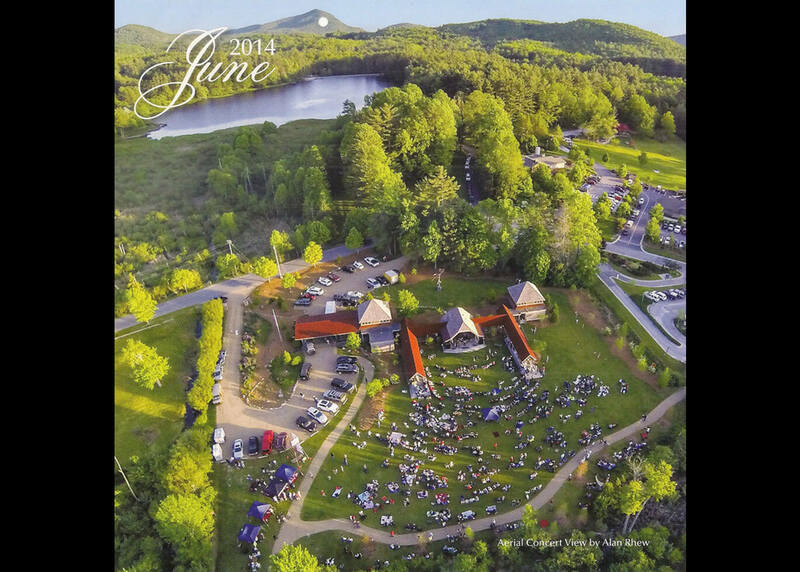 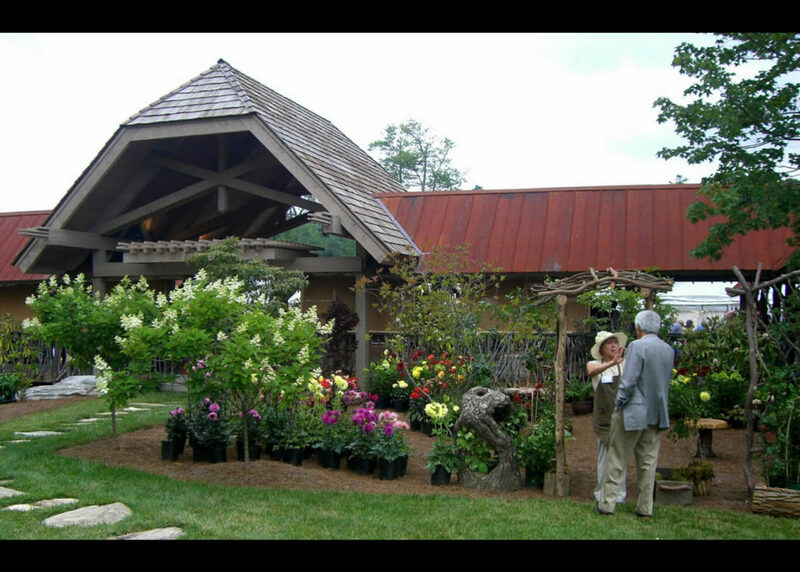 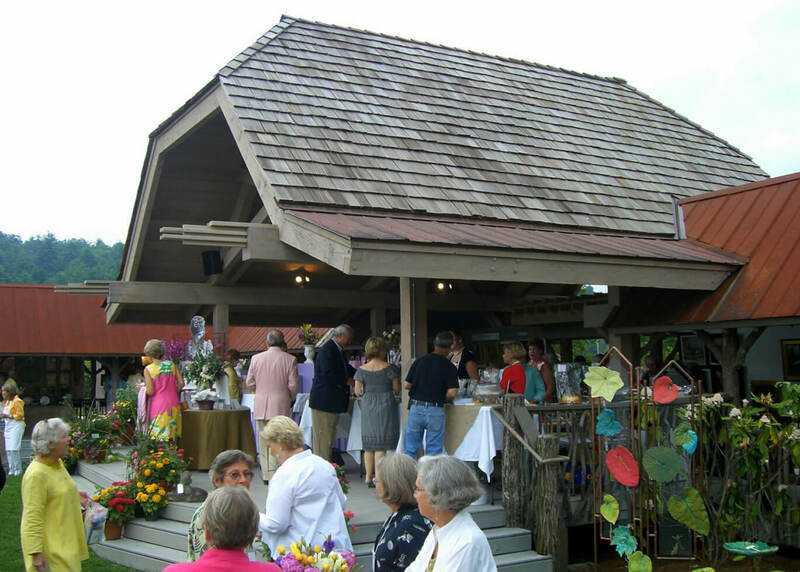 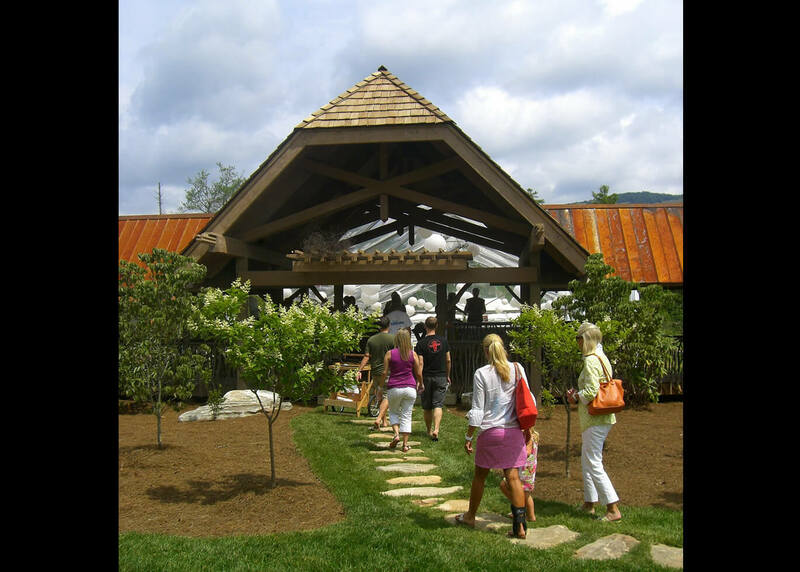 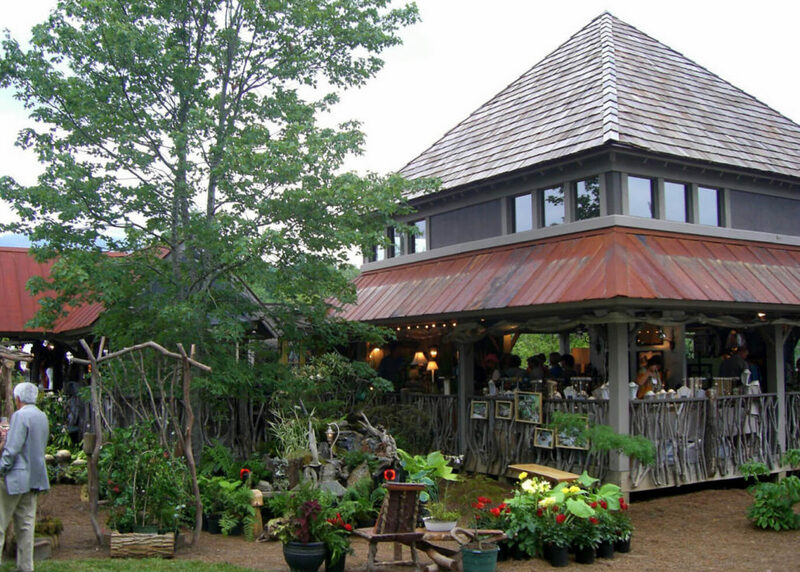 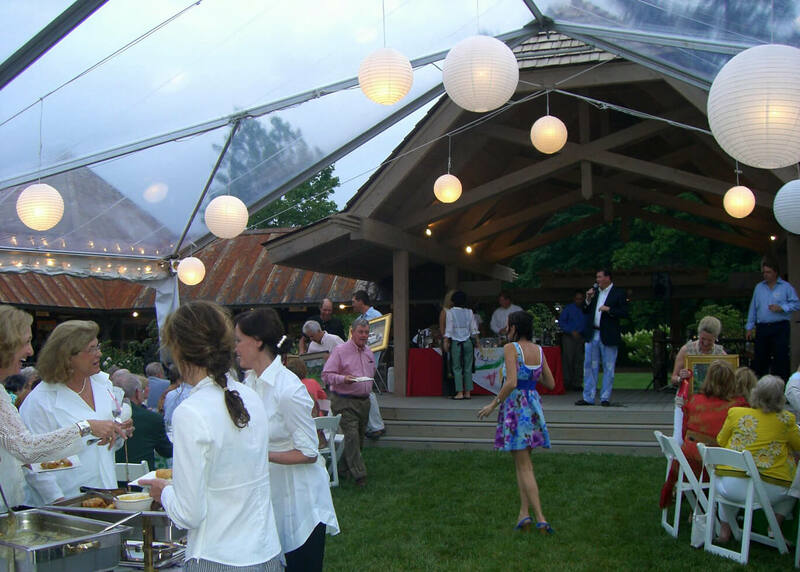 The Chamber of Commerce holds a two day Forth of July Music Festival and the Greater Cashiers Merchants Association presents the three day Leaf Festival each fall.